A delicate hand cream that is silky smooth, with a consistency of double cream! 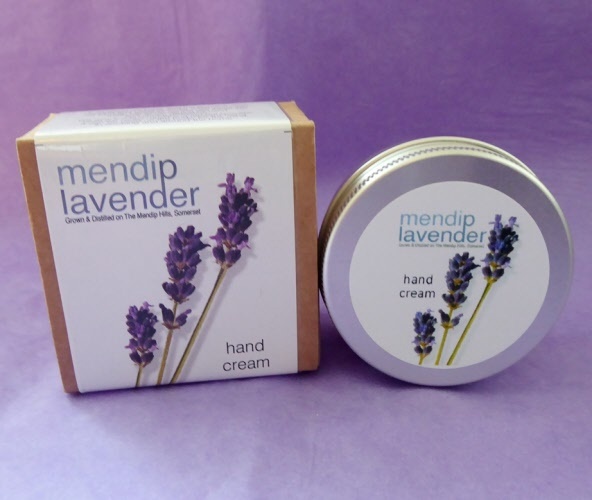 This Mendip Lavender hand cream is easily absorbed and helps to soothe your hands leaving them feeling soft and conditioned. Can also be used on the face. Lavandula intermedia 'Grosso', Our own lavandin essential oil provides antiseptic, anti-bacterial and healing properties. Vitamin E which provides protection from the suns ultraviolet rays, helps to slow the signs of aging, lessen the appearance of fine lines and wrinkles and assists the skin in retaining moisture. Comfrey, which contains allantoin that speeds up the natural replacement of body cells. Sweet Almond Oil and Chamomile to help soften, soothe and condition the skin. Powered by ShopFactory to sell P1686 online. All-in one eCommerce and online shopping cart software.